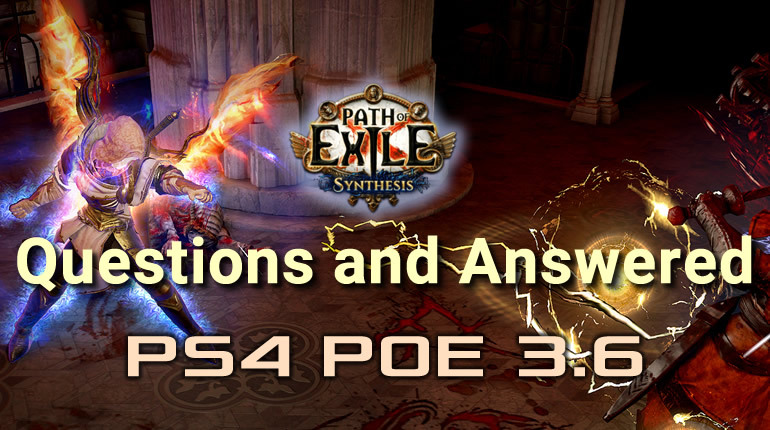 R4PG will continue to follow the latest news about PS4 POE, including guides, builds, and videos. 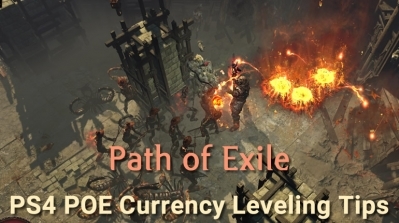 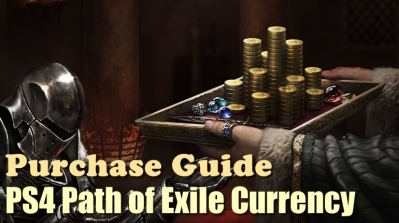 You can also buy the cheapest ps4 poe currency and it's safe and reliable. 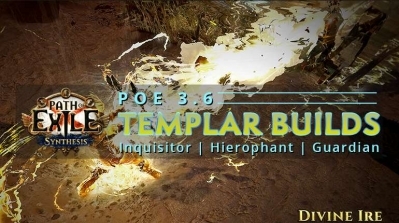 GGG has indicated majority of spell skills will be reworked, part of which is involved in the reform of mechanism. 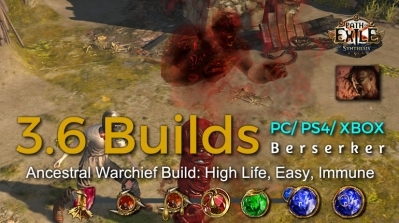 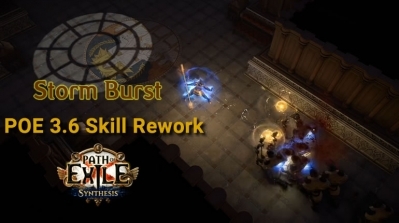 The first skill rework is Storm Burst. 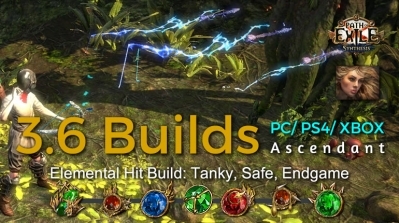 While you channel Storm Burst, orbs of lightning are created around your target. 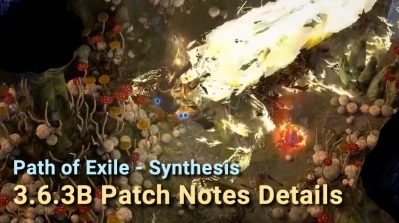 While you channel, they jump towards your target and release bursts of damage. 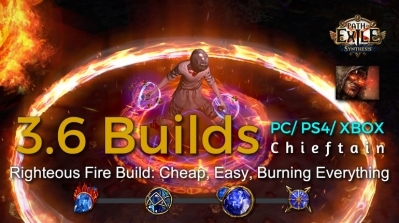 Righteous Fire is a spell that applies a buff on the player, rapidly burning themself and nearby enemies. 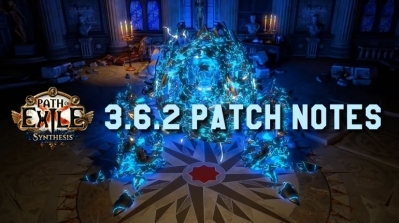 It also increases the player's spell damage.